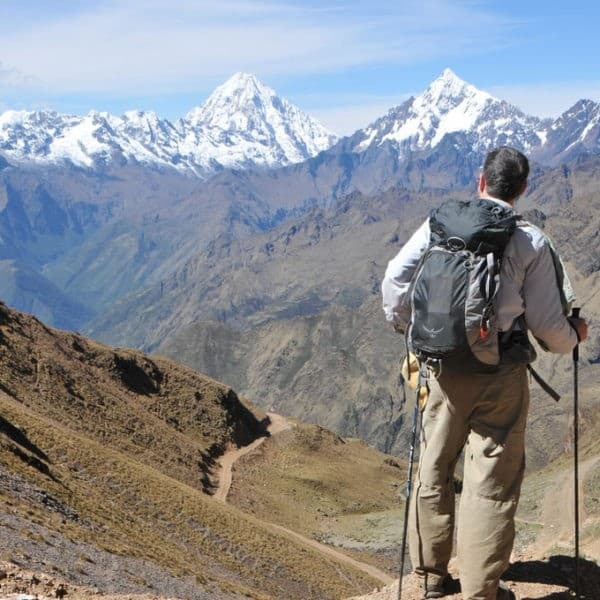 At Apus Peru, our mission is to get you off the beaten track and into the mountains, experiencing the best the Andes has to offer and catching a glimpse of the REAL Peru. We create high quality Treks and Excursions that foster authentic experiences that will leave lasting memories. 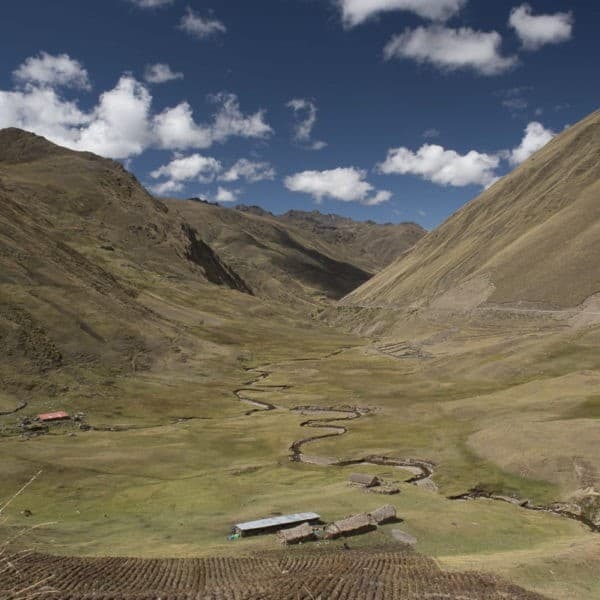 You’ll explore Peru with all your senses, from admiring the stunning vistas, touching silky soft woven alpaca products, taking in Andean rhythms, or tasting everything from traditional delicacies like cuy to the world-renowned Novo Andino cuisine. 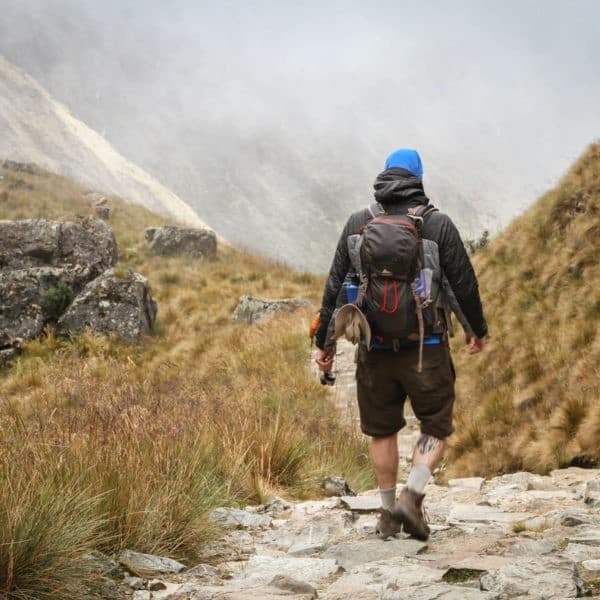 All of our treks include a Standard level of service that includes 3-star hotels and scrumptious meals, but we can also design a custom experience for you with a higher comfort level – from boutique to high end luxury! And for some of our excursions and trek extension tours, you can pick your Style of Travel right off the bat. We offer four styles of travel: Standard, Comfort, Boutique and Luxury. The difference between these styles is in the hotels, restaurants and train services we book; the rest of the Apus Peru experience is the same high quality service, no matter which style of travel you choose. For hotel examples in each Style, see our Destinations pages. Each city has its own page with tips about what to do, where to stay and what to eat. The Hotels tab lists our top-recommended hotels in each of our four Style of Hotel categories. 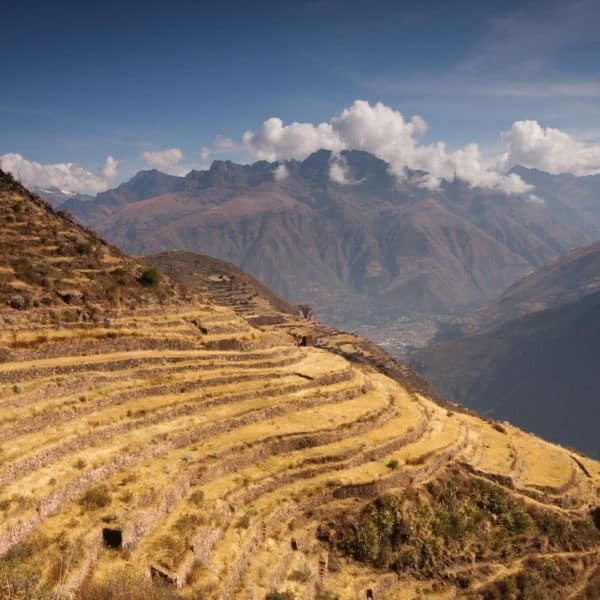 Our Standard level of service connects you with authentic Peruvian experiences at an affordable price. We include nights at 3-star hotels, modest and clean, and – in most cases – hotels with a lot of character and charm. Standard itineraries offer flexibility in where you eat, so you can choose restaurants that suit you. Included meals are at great restaurants that serve a delicious array of both Peruvian and international menu options. Any train service included in Standard itineraries are the Expedition (tourist class) train service. Our Comfort style of travel is for those, well, looking for a bit more comfort during their Peru holiday! Choose or upgrade to a Comfort style of travel to stay in a 3-star-plus hotel. These hotels offer a little bit more in the way of services, and are often small, family-run hotels chosen for their excellent character and high quality furnishings. Comfort style itineraries also include specially picked restaurants known for their character, excellent cuisine and great reputation. Included meals will feature a lot of the famous Novo Andino cuisine. Itineraries that include train service use the Vistadome (Executive class) train service. The Boutique style of travel features stylish, chic accommodations in the 4-star or equivalent range. Stay in gorgeous, one-of-a-kind and well-located hotels with all those great little extras that give them that boutique difference. These hotels show true attention to detail and often feature the work of Peruvian artists and artisans. Hand-picked restaurants high in character and with top-notch cuisine, many featuring the world-famous Novo Andino cuisine. Itineraries that include train service use the Vistadome (Executive class) train service. Peru’s luxury hotels rival the best in the world while maintaining a distinct Peruvian flair, from the décor and atmosphere right down to the toiletries, which often feature Peruvian botanicals known for their health-promoting properties and amazing scents. You’ll stay in 4- or 5-star hotels located on some incredible properties: converted palaces, haciendas and convents; locally-crafted terra cotta roofs; artfully landscaped gardens; and stunning natural settings among verdant fields and towering mountains. If you upgrade to a Luxury style of travel on a trek, any nights spent on the trail will be Comfort Camping. Enjoy the very best the region has to offer with our selected Luxury-style restaurants. Simply the highest quality cuisine, with excellent service and a focus on the increasingly popular Novo Andino cuisine. Itineraries that include train service use the Vistadome (Executive class) train service. You can also choose the Hiram Bingham train service, if you desire!